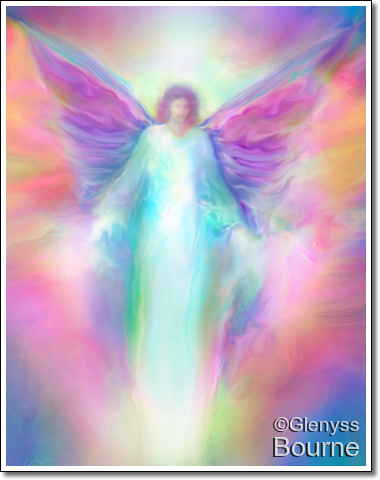 Archangel Raphael delights in bringing health, happiness and joy everywhere he goes. His mission is to heal all suffering and pain. He will take your worry, fear and anxiety, and transmute them into Unconditional Love, spiritual understanding, good health, and happiness! He offers Spiritual Healing and guidance to all who are in need. All you have to do is ask! He helps to dispel the Darkness and to bring us closer to the full experience of the joyous lightness of being.